This article is a continuation of RotoBaller’s 2013 fantasy football running backs series. 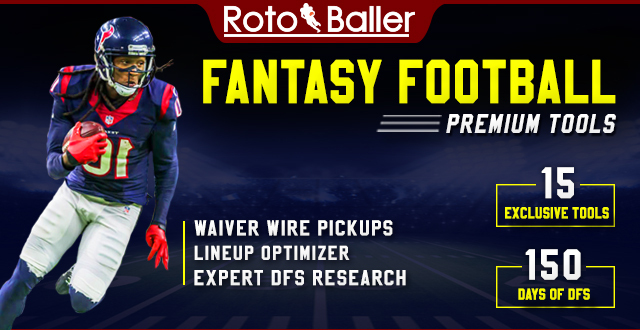 Today we’ll be taking a look around the NFL at some sleeper running backs (RB) on draft day, and give you our fantasy analysis. 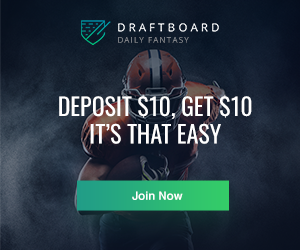 If you like this article, check out the rest of our fantasy football analysis: rankings, sleepers, running backs, wide receivers, quarterbacks and of course our live fantasy football chat, the best football chatroom on the interwebs. 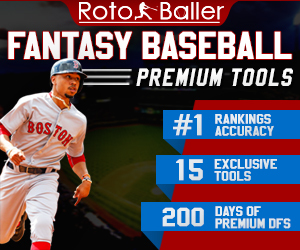 RotoBaller will be releasing more fantasy football content daily to help you prepare for the 2013 NFL Fantasy Football season so stay tuned! Following the first three weeks of NFL preseason play, here are three solid running back sleepers to consider on fantasy football draft day. I’ve put these RBs in order of their potential fantasy return, based on your draft-day investment and their current ADPs. Shane Vereen, RB (New England Patriots): There has been a lot of turnover on offense for New England in 2013, with the departures of Wes Welker, Brandon Lloyd and Aaron Hernandez, and Rob Gronkowski a question mark for the start of the season. Tom Brady and the mad scientist Belichick will be cooking up creative ways to throw the ball and score points, as always. But the receivers will just be different in 2013, especially at the start of the year, which opens up opportunities for others to emerge. Enter Shane Vereen, currently listed on the depth charts as the Patriot's third-down running back. He's a young talent, and can play all over the field, which will provide him more opportunities to touch the ball (a la Randall Cobb). He may be lining up at running back, as a slot wide receiver, and even as an outside receiver. With an ADP around 68, his draft-day price is still a good deal, especially in PPR leagues. Consider Vereen a high-end flex option, with upside for more in a Patriots offense that can explode at any time. Knowshon Moreno, RB (Denver Broncos): The backfield situation in Denver is a messy one right now, with no real running back emerging as the go-to guy. Ronnie Hillman was expected to be the opening day starter, but he's now fumbled three times in two preseason games. Even the Denver Post believes that the Broncos can't go into the season with Hillman as the starter. Monte Ball has been decent, but there are concerns with his ability to protect Peyton Manning. Enter Knowshon Moreno, who could be a sneaky pick for your team on fantasy draft day. With an ADP around 207, Moreno has been an afterthought in fantasy drafts, but shouldn't be an afterthought of yours on draft day. 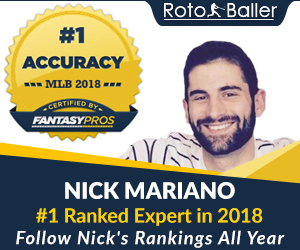 Think of him as a late-round target, because if Moreno begins the year as the starting running back for the Denver Broncos, he can hold solid fantasy value. Anyone getting playing time and consistent touches in Denver's potent offense has the upside to produce in fantasy. Jonathan Dwyer, RB (Pittsburgh Steelers): Last week, rookie NFL running back Le'Veon Bell went down with a foot injury, and is expected to miss up to six weeks, if not more. Jonathan Dwyer immediately becomes an interesting name for fantasy football drafts, since he's expected to be the Week 1 starter and to get a decent amount of carries and looks in the Pittsburgh offense. Isaac Redmond will most likely be getting carries as well, but Dwyer will chair the committee and get the most of the opportunities in the near term. If he can separate himself with solid production, Dwyer will have the opportunity to dominate the backfield situation in Pittsburgh. While Dwyer isn't an elite talent, he can catch some passes and runs tough. Pittsburgh likes to run the ball, and an ADP around 180 makes him a draft day deal. Target Dwyer as a running back flex option, with RB2 upside in the right situations. Update: Jonathan Dwyer was surprisingly release by the Steelers, and is no longer on the fantasy football radar for 2013. The Pittsburgh coaches were tired of his work ethic, and the fact that he showed up to camp overweight. Isaac Redman immediately becomes a much more interesting name for fantasy football drafts, as he will be the starting running back until Le'Veon Bell returns. Felix Jones and LaRod Stephens-Howling may get some touches, but Redman will get the majority of the work, and have the first chance at leading the Steelers running back committee. Although Redman is a mediocre talent, he should be targeted as a running back flex option, with RB2 upside in the right situations. Here are some more fantasy football articles about running backs & sleepers. Let’s win some leagues!